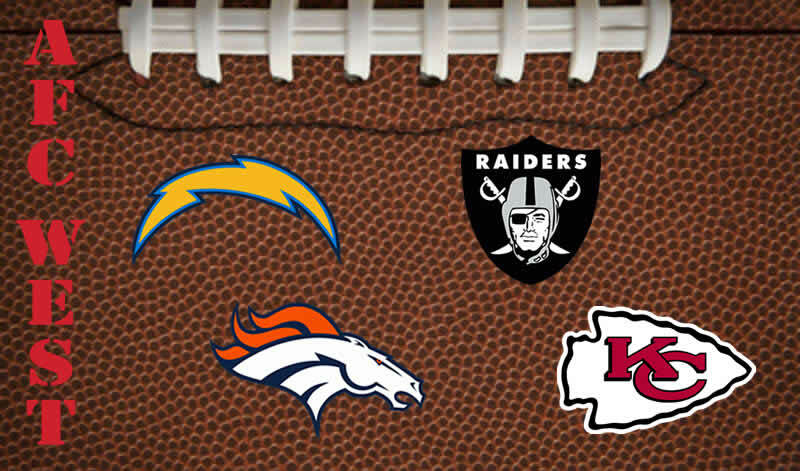 The AFC West is not full of the drama like the East but that doesn’t mean the teams are not still in trouble. The NFC West has come back from the basement while the AFC West continues to stay in the basement. This year the division is looking at a year where a lot of teams have torn everything down for another rebuild. It could be the division with the most changes this year as there will be three new head coaches in the division while new QBs will take over in two of the four teams. The Denver Broncos sped up their rebuild last year when they signed Peyton Manning adding one of the best QBs in the NFL to a team with a good base. Making the playoffs last year the Broncos showed the rest of the division what change may bring. So the rest of the teams went to work in the offseason as all look to their own rebuild to try to see the change that the Broncos enjoyed. The Chiefs would go and find a new QB along with a new coach as they hope that the limited success they saw recently can return. The Oakland Raiders would do the same as they would add a QB and a head coach along with a former Raider superstar to try to get back to the playoffs. The Chargers would also add a new head coach and GM while keeping the QB to try to stop their disappointing seasons. The AFC East is a division in transition and that could be a good or bad thing. As with any change in the NFL it could be a great thing or a terrible thing for all of the teams. On one end the changes could take hold and be the boost that the players need to get back to winning. On the other hand the changes can leave many players having to adjust and taking a while to do so. Either way these teams will try to make their changes and win the division as they all look to catch up with Denver’s rebuild. The Denver Broncos began their rebuild a little earlier than most teams in the division as they went from having a questionable team to one of the best. In 2011 the Broncos would change their management bringing in legendary Broncos QB John Elway to take over the management of the team as Executive VP of Football Operations. In his tenure the Broncos had slowly become a playoff team again with a great defence and a media frenzy around Tim Tebow. They were still a big question mark until the 2012 offseason when the Broncos would get Peyton Manning as a free agent and immediately the questions went from can they win to when can they win. Last year Peyton Manning would make the Broncos a very good team as they would go to the playoffs but this time with a different feeling. Losing in the divisional round exposed the weaknesses of the team though and this year they hope to have corrected any problems. Peyton Manning showed that neck surgeries had no effect on his arm in 2012 and he is back for another year to lead this team. The Broncos would give him a lot more to work with this year as well bringing in veteran slotback/wide receiver Wes Welker who goes from one legend in Tom Brady to another. Welker will join a corps of Demaryius Thomas, Eric Decker, and Joel Dreessen to give Manning plenty of options. In the backfield the Broncos will have the biggest question with two young running backs leading the way in NFL sophomore Ronnie Hillman and rookie Montee Ball. On defence the Broncos will see a few changes as two of their best players are gone for very different reasons. Von Miller, 2011 Defensive Rookie of the Year, would be suspended for 6 games after failing a drug test and violating the NFL Drug Policy. Elvis Dumervil will not make an appearance for the Broncos after a fax machine mishap made him a free agent. These two losses are big for the Broncos who will need to fill the holes with inexperienced players that could make them suffer. The Broncos have some questions on defence but they are still the steadiest team in the division. After the division the Broncos may be in trouble as the defence might be exposed but if the young players can come through a Super Bowl is not out of the question. The Kansas City Chiefs are once again beginning a rebuild to try to get back to the playoffs after the promise of a few seasons ago. In 2010 the Chiefs seemed to be making their way back as a host of young, very fast talent would sweep the league. They would make the playoffs in the wild card spot but would lose the game big and since then have not seen the same success. After the franchises worst season, 2-14, in 2012 Crennel’s short tenure, 1 full season, would be over as the Chiefs would bring in an experienced coach to try to restart this rebuild. Andy Reid had helped the Eagles to being one of the most consistently good teams in the league. Still the last few seasons in Philadelphia were not great and Andy Reid comes into a new team looking to show that he is not done yet as a head coach in the NFL. He will be joined this year by another man looking to prove something. The Chiefs have had a hard time finding a good QB as Kyle Orton, Brady Quinn, and Matt Cassel could not fill the void. Trading with the San Francisco the Chiefs would acquire Alex Smith to be their #1 QB as the former #1 pick gets a new start to show that he is an NFL starting QB. Smith has been under fire since he was drafted as his lack of big play ability but this year he will try to use the talent on the offence to show he belongs. With Donnie Avery, Dexter McCluster, running back Jamaal Charles, and new tight End Anthony Fasano the Chiefs have given Smith everything he needs to be successful this year. 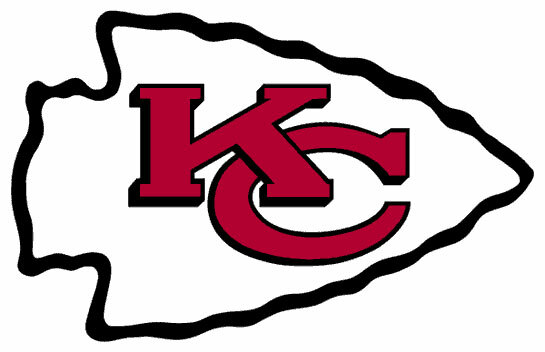 On defence the Chiefs added depth and experience to the team bringing in Dunta Robinson and Sean Smith to add to a secondary that already included Brandon Flowers and Kendrick Lewis. The secondary will have to be good as the pass rush is not for the Chiefs and although there is more depth on the team they are not a power yet. The Chiefs may have done things the right way this time as they have added key pieces to the management and to the team to give them a better chance. The Chiefs are a better team this year but the rebuild is just beginning so a playoff appearance is likely not in the cards. The Oakland Raiders are an organization that has been a mess over the last decade with insane drafts and terrible player moves. The Raiders led by Al Davis were a different team that loved to go against the grain every step of the way as they followed their owner and leader every year. After Al Davis’ passing in 2011 the Raiders would begin a change that may be one of the more difficult changes in the NFL. They are not only changing the team by bringing in new blood but they are changing a team attitude that has been there since 1966. Now the Raiders must move on and as they still honour Davis they must try to create a different thought process on the team. 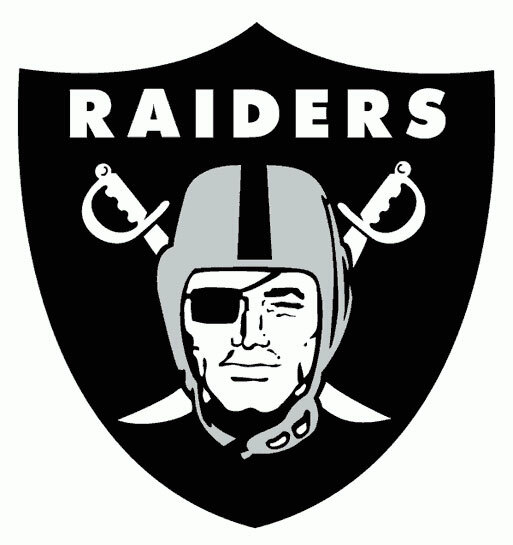 The Raiders will look to a new coach in Dennis Allen and a new general manager in Reggie McKenzie who will look to keep their jobs and improve this team. The first major move would be to try to find a QB for the team and they hope they have finally done this ending the constant rotation. Trading for Matt Flynn the Raiders are hoping they have found the solution to their QB problem. Traded to the Raiders Flynn now looks to lead a team as the starting QB and will have no challenger for the time being, Terrelle Pryor is not ready to take over yet. Flynn won’t have a lot to work with as the Raiders are looking to a very young passing corps and will likely have to concentrate on the running game to be successful. Darren McFadden looks to lead the rushing game alongside Rashad Jennings as they will be the most important parts of this offence. The defence is in trouble as well this year as they will have a number of inexperienced players looking to make an impact as starters when in many places they would not make a team. This is why the Raiders brought back Charles Woodson who will likely finish his career as a Raider and will provide a versatile veteran presence in the defensive backfield to help rookie DJ Hayden adjust to the NFL game. The Raiders still have a while to go to be a contender again but the groundwork has been done. They will not be a challenger this year as they may finish at the bottom of the division but they may be on their way to getting better. The San Diego Chargers are a team that is constantly talked about as a great team and yet continually fails to meet expectations. They have become known for being the constant disappointment in the NFL with all of the talent and none of the results. 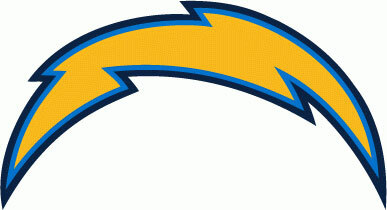 Last year the Chargers would disappoint once again finishing in second place and out of the playoffs. The Chargers would look to make some changes after years of disappointing season as they would follow suit with the rest of the division finding a new coach and GM. Norv Turner is gone after three straight seasons outside of the playoffs and joining him was GM AJ Smith as the Chargers looked for new blood at the top. 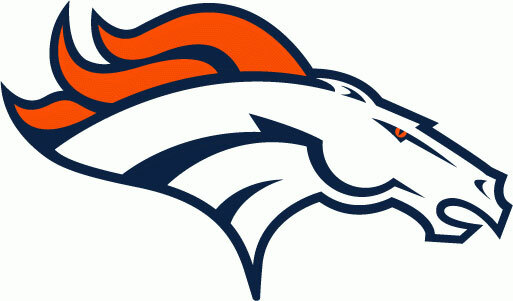 Coming in will be new GM Tom Telesco and former Denver Broncos offensive coordinator Mike McCoy. Both will be looking to take a team with plenty of talent to the playoffs for the first time in three years. Led by Philip Rivers the Chargers offence will have some great talent in all aspects as Ryan Matthews returns as the starting RB and Malcolm Floyd, Eddie Royal, and Antonio Gates in the passing game. The biggest issue will be the line that allowed 49 sacks last season and gave Rivers no time to make anything happen. Drafting D.J. Fluker would be a big start to the rebuild of this line and the addition of King Dunlap was another big step. With the improved protection Rivers will have a little more time to make a play although it is not completely fixed. The defence will welcome the addition of a veteran pass rusher in Dwight Freeney while rookie Manti Te’o takes control of the middle of the field. Although both of these players will have an impact on the defence the fact remains that only four players will return from last year. The Chargers will be looking to a lot of changed on the defence and that could mean a little confusion and an adjustment period. The Chargers are trying to shake the title of being choke artists this year and in the process will be looking to rebuild their team. They may have a lot of talent on the offensive side but the defensive side is full of unknown pieces. The defence will be their downfall this year as another season outside of the playoffs is likely as they will disappoint again.